Enjoyed the Twickenham Mosaic Pale over the weekend.Hearing that this spoons is closing on the 5th August! 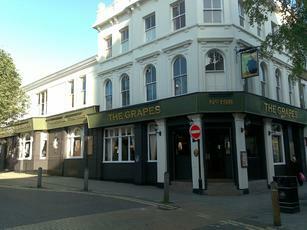 Now called the GAPS, with 2 letters missing from the signage.Good quality pint of Titanic Nautical Mild yesterday! Seems the power crazy staff have barred another regular,yet for years allowed far worse,very poor! 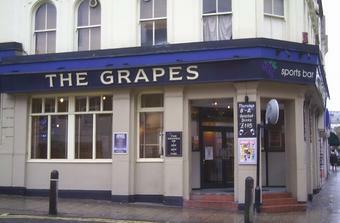 Was in recently,beer in great condition,bit of a waste the lady tipping a pint over one of the bar managers head. Popped in on my way home from work, ravenous, a quiet Wednesday night, a smattering of old timers, two of which had no volume control but had an encyclopedic knowledge of motor racing, molley houses and riddled with prejudice. That said the fortyniner ale (Ringwood brewery)was well kept and very enjoyable and there was good range of beers.